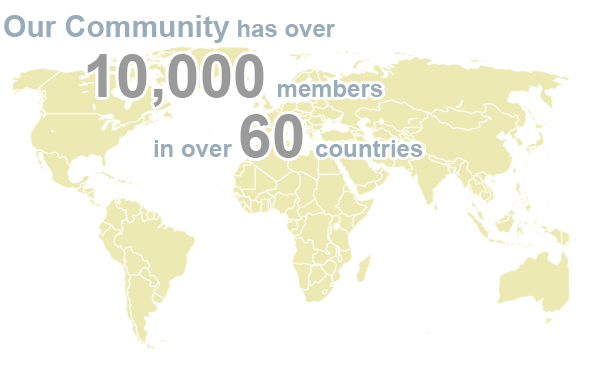 Become a Center for Theory of Change partner and get access to experts, trainings and more! 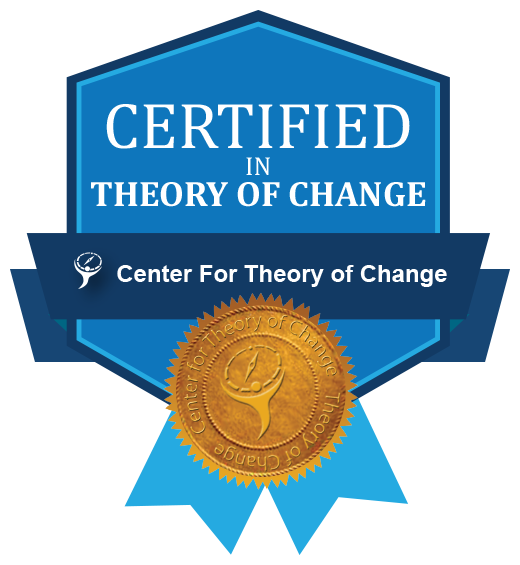 NEW - Get certified in Theory of Change. This is a two month comprehensive online course. 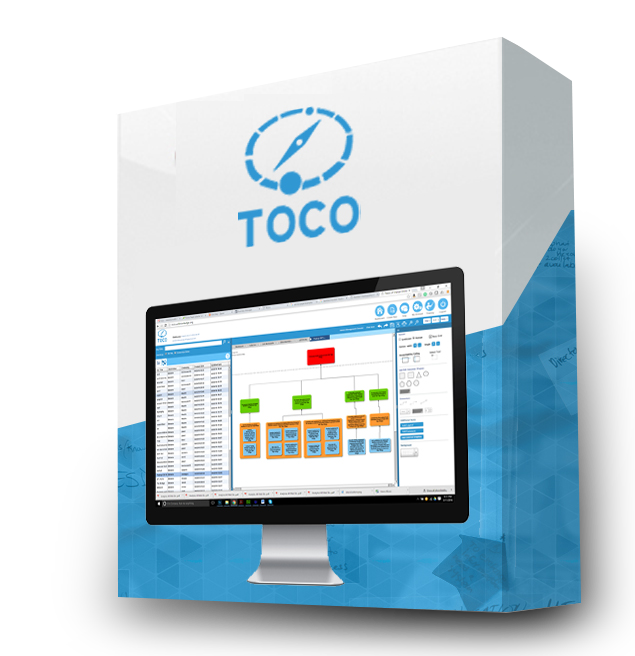 The most used TOCO software. 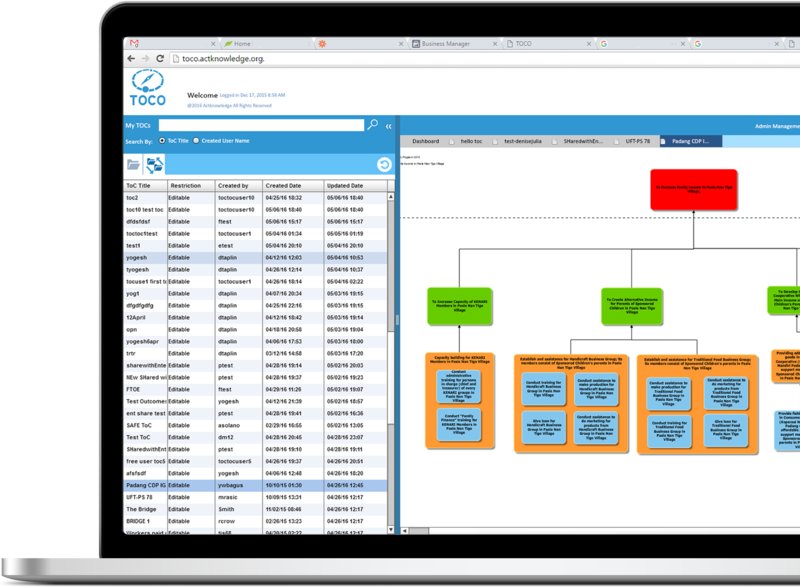 Learn more about the software and pricing. Theory of Change Online (TOCO) is the only web-based software (no download required) that you can use to design and edit and store your Theory of Change, learn the concepts of theory of change, and capture your outcomes, indicators, rationales and assumptions in an interactive graphical environment. Access webinars both free and paid to learn about Theory of Change. 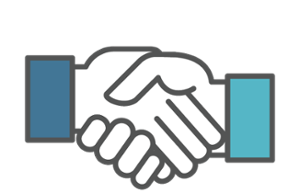 Get technical assistance on your Theory of Change. We are delighted to announce the establishment of Theory of Change Japan (ToCJ), the Japanese affiliate of the Center for Theory of Change. 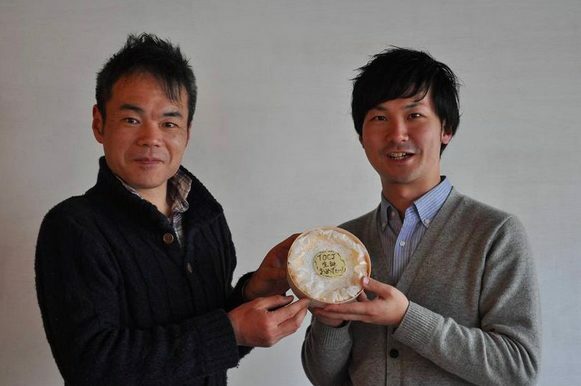 This couldn’t have happened without the drive of founding Directors Yutaka Tanabe and Motoi Kawabata. Eoin Collins, Director of the Center for Theory of Change in New York is also a director of the new affiliate. The Center for Theory of Change is a non-profit organization established to promote quality standards and best practice for the development and implementation of Theory of Change, with a particular focus on its use and application in the areas of international development, sustainability, education, human rights and social change. Theory of Change has the power to radically enhance the capacity of social change organizations and initiatives to achieve their goals and demonstrate their impact. It grounds planning and strategy in the reality and evidence base of what is necessary to achieve change. Theory of Change is also critical to evaluation, providing a framework that allows organizations to know what to evaluate and when. It builds on – and can usefully incorporate data gathered through – other approaches that have been developed to improve planning and evaluation, including ‘logic models/logframes’ and ‘results frames’.